this blog provides latest punjabi songs,latest hindi songs and latest english songs lyrics and hd videos. 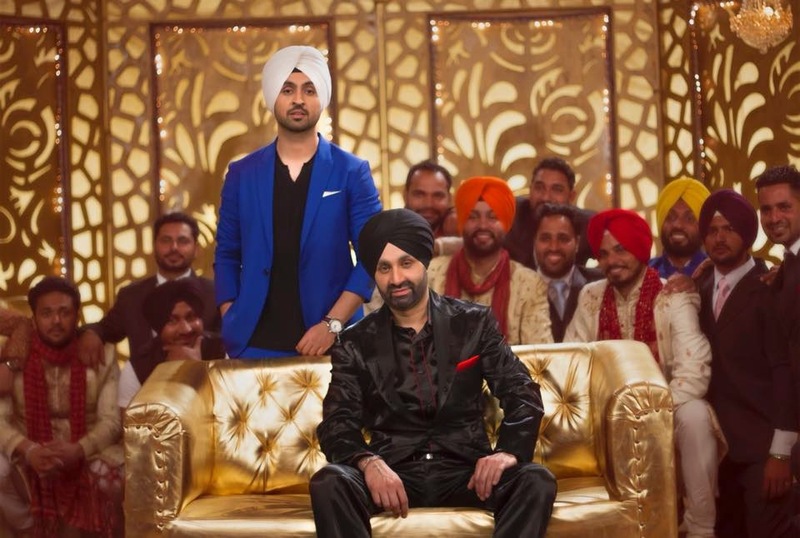 Note :We've tried to kept the Singh Naal Jodi Lyrics (Sukshinder Shinda, Diljit Dosanjh ) accurate as much as we can. However, we can't guarantee it's 100% correct. If you found any correction in the lyrics of this song then please comment below thank you. A to Z Lyrics © 2015. All Rights Reserved.